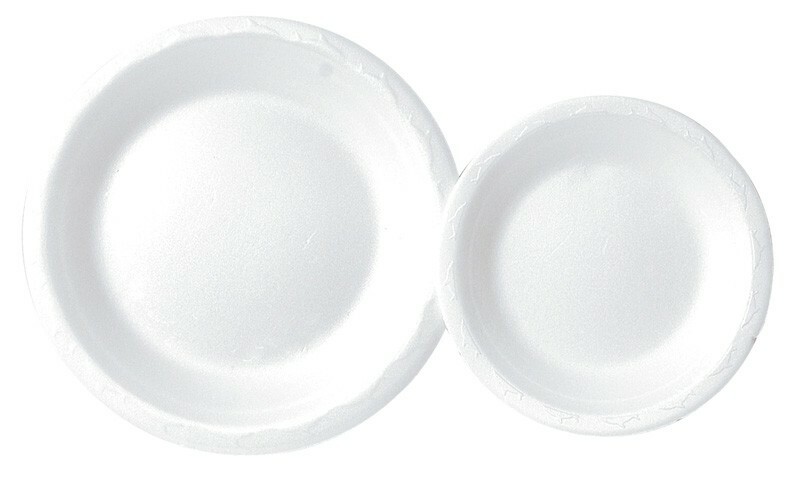 Tuff-stuff insulated foam polystyrene plates are much more rigid than paper plates and more appropriate for use with hot food. 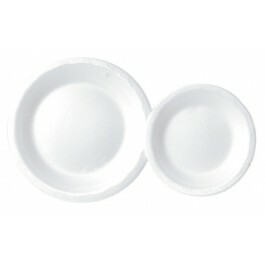 Constructed from lightweight polystyrene these plates are ideal for buffet use as the plate can withstand more weight than paper plates, yet the plate itself is of a similar weight. Tuff-stuff plates are bright white in colour and will enhance your presentation with their quality of appearance and functionality.